Imagine being able to see who is funding what and where—anywhere in our region, anytime, and with just a few clicks. The campaign to “Get on the Map” is a partnership between Grantmakers of Western PA, the Foundation Center and the United Philanthropy Forum. 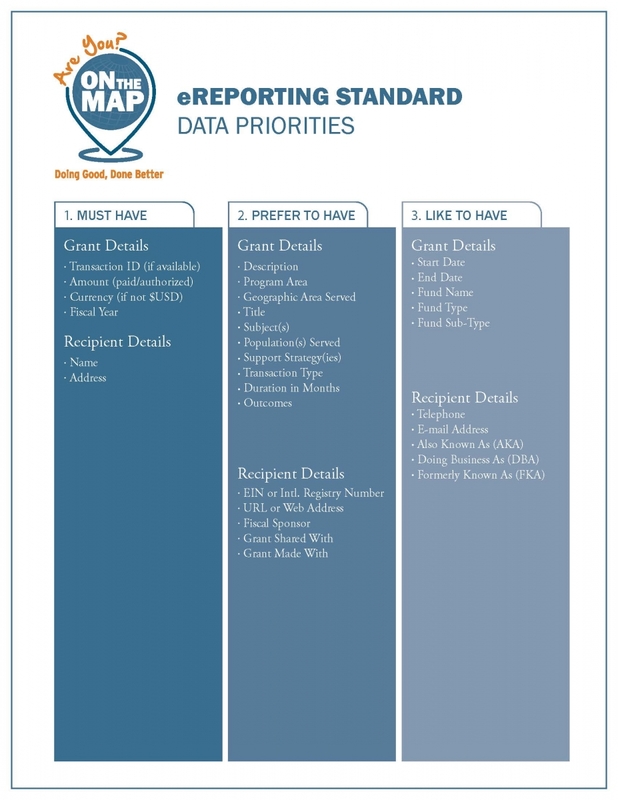 When you share your data, you’ll be making a powerful contribution to Foundation Maps, a highly interactive, searchable mapping platform from the Foundation Center that will be accessible to all GWP members. Just think…What could “anytime-access” to information like this mean for your work? Here's a great PND blog about what's in it for you. In response to your feedback, Foundation Center has made some enhancements to the regional map, which are aimed at ensuring that you can make the most use of the information available via this tool. • Downloads: The ability to download up to 1,000 grant records/year. These grant records will have the full details, including grant descriptions and the coding provided by Foundation Center. • Saved Searches: With your organizational log-in you will be able to save your searches, allowing you to access commonly viewed searches with one click. GWP's Foundation Map Has Launched! 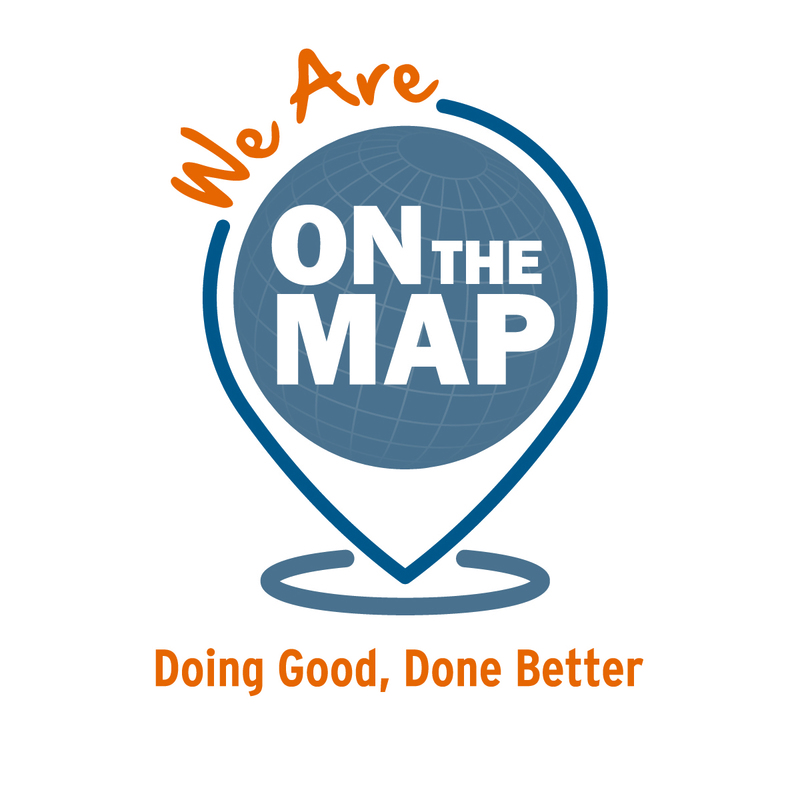 Join the monthly webinar designed to help guide any funders interested in participating in the "Get on the Map" grants mapping project. We will walk through instructions for sharing all the necessary grants data to make your regional map come to life. You can view past webinar recordings here. Foundation Maps - a sneak peak! Do you have more questions about Get on the Map?